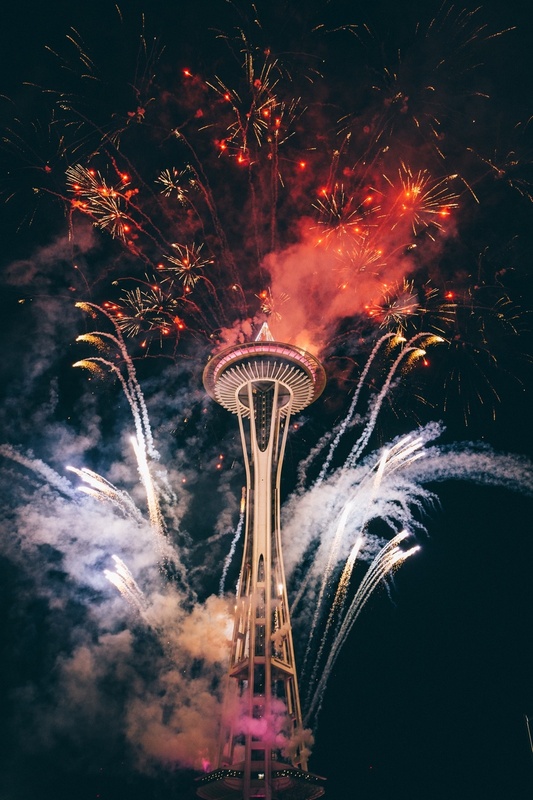 We currently serve King County, WA and will serve other counties and states soon. Clients may be attracted to us by our amazingly high rebate, but clients hire us, retain us, and refer friends to us because of our five star real estate agents and premier full services. We do more than offer writing. Our agents often discuss with busy buyers about the property condition, pricing and offer strategy at midnight, contact the listing agent regarding the offer competition until last minute before offer deadline and negotiate the best deal for the buyers. Our agents have superior negotiation skills to win the bidding wars for our clients. Before making any offer, we will contact the listing agent to assess the offer competition. We design the offer terms with the buyer to make our offer stand out. We will write the cover email listing the key terms with our offer to the listing agent. We will then call the listing agent to find how we may convince the seller to accept our offer. helps the buyers make competitive offers. Buyers can now easily find properties by using online resources and check the properties in an open house or by directly making appointment with the listing agent. 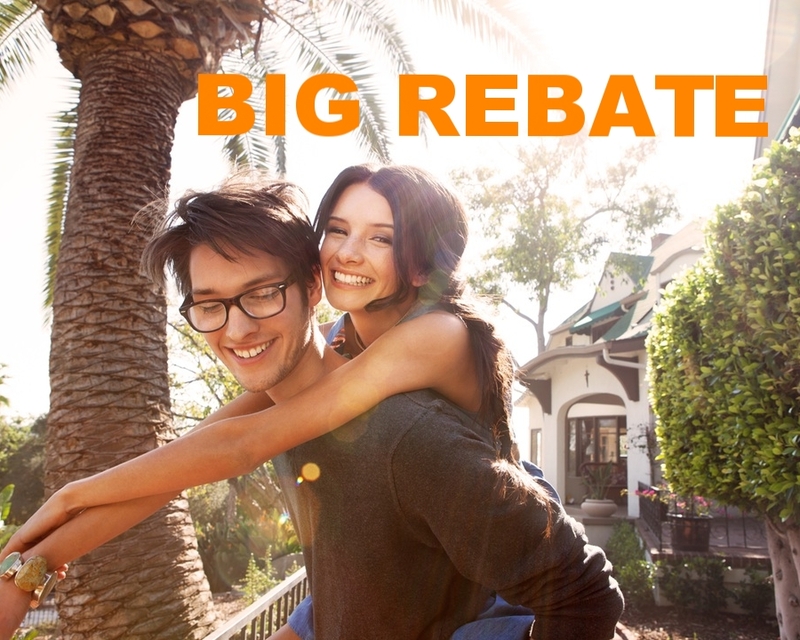 Olaie rewards savvy buyers with a BIG REBATE as showing houses takes a substantial amount of time for a buyer agent. We understand that some buyers still need a broker to open the door for properties with no open house planned. So we have designed several plans for the buyers, mostly depending on the property visits with our brokers. We provide the same level of our offer negotiation skills and services for all of our plans. We provide a DETAILED PROPERTY ANALYSIS REPORT, including property details, recent comparable sales, market trends, neighborhood to help the buyers determine fair values. 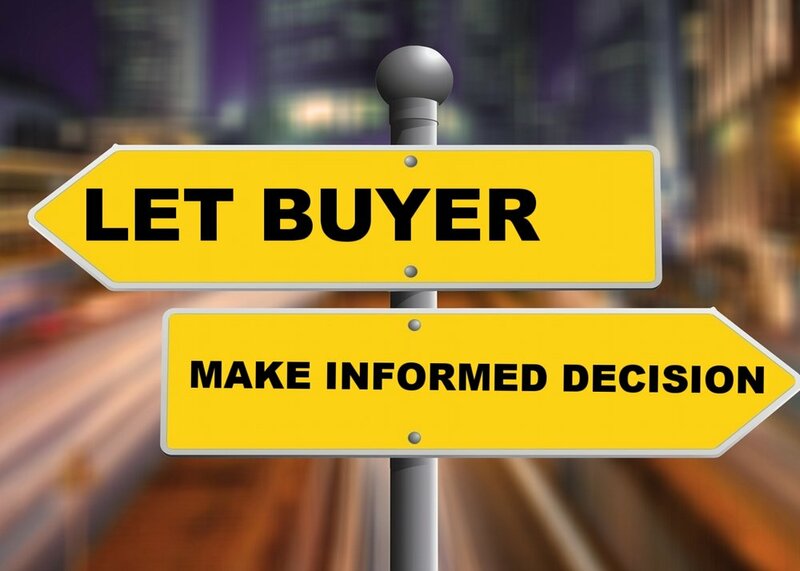 We also provide MLS DATA including SELLER DISCLOSURE FORM and LISTING AGENT REMARKS (such as special offer requirements), which is published only on the MLS website for licensed brokers. Our brokers respond to our clients 24/7. We often discuss and draft offers with our client who have busy working schedule at midnight. Our clients can catch us any time via: LIVE CHAT at the lower right corner of the webpage; EMAIL at SERVICE@OLAIE.COM; TEXT us at (206) 395-4368. We usually respond to our clients IN A FEW MINUTES. We never require buyers to sign an exclusive agency agreement, allowing buyers to freely choose other agents for their next property. NO QUESTIONS ASKED. We also let buyers sign documents online FOR FREE. No fax machine or scanner needed. Olaie understands that purchasing a property is one of the biggest investments for our clients. Thus, we NEVER PUT PRESSURE on their decisions. Our real estate agents are not only licensed brokers but also have MBA degrees from top universities in the U.S. and bring years of experiences in real estate investment. We have high ethical standards with professionalism! WE PROVIDE AMAZING SERVICEs AND SUPERIOR NEGOTIATION SKILLS IN ALL OF OUR PLANS. WE PROVIDE MORE SERVICES IN OUR 1.5% COMMISSION PLAN THAN OTHER AGENTS WHO CHARGE FULL COMMISSION. BUYERS CAN SWIPE LEFT FOR $3,000 FLAT FEE OR 1% COMMISSION CAP AT $10,000 TO ENJOY even MORE REBATE OR SWIPE RIGHT FOR FULL COMMISSION TO ENJOY even MORE SERVICES. All refundable fees are totally refundable at closing when the buyer closes any property with us, with no time limit. For example, if the buyer selects the 1% Commission Cap at $10,000 plan and pays $168 offer writing fee and $100 property visit fee for property A in 2017 and closes another property B with us in 2018. The $168 offer writing fee and $100 property visit fee will be refunded to the buyer when property B is closed. Olaie's commission paid by seller in the pricing plans refers to the published commission to the buyer agents at MLS, which is usually up to 3%. Sometimes, some sellers, especially builders, may provide extra bonus to the buyer agents with certain extra conditions such that the total number of houses from the seller sold by the buyer agent in the previous few years reaches a limit. Such bonus is not refundable to the buyer. You may already use Redfin.com, Zillow.com, Trulia.com, or many other online or offline resources to search properties. Now you can download the MLS app Homespotter by using the agent link http://hms.pt/ddbv to have access to the latest property listings the same time as all real estate agents, which is more timely and accurate than Redfin.com, Zillow.com, Trulia.com. You can even chat with us or ask questions via the app. If preferred, Olaie can send you the property listing information which you may be interested in after working with you for a while and understanding your property preference. You can check properties onsite at their open house or by directly contacting the listing agent or seller. No matter whether it's a single family house (SFH), a townhouse, or a condo, even First-Time Home Buyers can find their dream property by following our step-by-step guidelines. (1) Detailed Property Analysis (SAMPLE), which includes property details, comparables, market trends, neighbors, neighborhood profile, assessor map, and flood map. (3) Buyer Agent's Commission provided by the seller. Your Rebate Amount = Buyer's Agent Commission-Your Selected Pricing Plan. It is totally FREE to receive MLS data. You remain interested in the property after viewing the property data and intend to make an offer on the property. You can email us your desired offer terms in the Contact Form or send us a separate email of the desired offer terms. (3) how promising your desired offer terms are. We will then contact you and discuss offer terms with you based on the feedback from the listing agent. You decide to make an offer on the property and inform us of your final offer terms. Olaie reviews your offer terms and provides suggestions. We will prepare the offer for your review and signature. Unless the seller specifically requires a physical copy, our technology allows you to Electronically Sign all documents online on your desktop, tablet, or phone. We will send the signed offer to the listing agent within One Business Hour. If there is a counter-offer from the seller, we will negotiate the offer for you. If the seller accepts the offer, we will coordinate with the closing agent for closing, and guide you through the whole process until the closing date. At the closing date, we will provide the BIG REBATE to you, which is the difference between the buyer agent's commission stipulated by the seller (typically 3% but may be higher or lower depending on the seller) and your selected Pricing Plan. We can apply the rebate to your closing cost or request the seller to reduce the final sale price. If your lender approves, we can also send a rebate check to you after and outside the closing if you purchase the property with a mortgage.